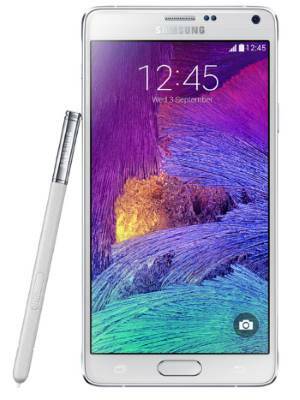 Galaxy Note 4 is one of the best smartphones in 2014. 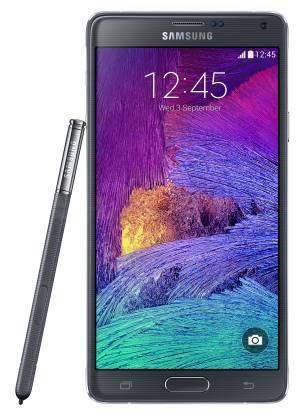 There are still no no real rivals for the unique and promising S Pen (stylus) in the smartphone market. iPhone 6 Plus can only compete in size and bulkiness. However, after using Galaxy Note 4 a few days, I realized several obvious Galaxy Note 4 defects. Most of them actually should have not been presented in such a successful product of its 4th generation. These defects reflect the confusion and lack of confidence in the positioning of Galaxy Note devices. Samsung showed its leading position in Android market by introducing USB 3.o support in Galaxy Note 3 and Galaxy S5. USB 3.0 is not a new technology. You can find the blue USB ports in most PC and laptops today. Most of external drives are also using USB 3.0. USB 3.0 provides not only faster file transfer speed (theoretically 5 Gbit/s compared to 480Mbit/s for USB 2.0), but also the stability. Although most devices cannot reach the theoretical transfer rate, the file transfer is always faster with USB 3.0 than that with USB 2.0. Another issue many smartphone users may experience is the “not responding” message when you try to transfer a large quantity of photos from your phone to the PC through a USB cable. With USB 3.0, this should seldom happen. 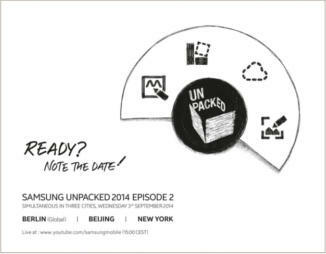 Galaxy Note 3 probably is the first Android phone with USB 3.0 support. File transfer with PC is really fast if you choose USB 3.0 option. Galaxy S5 also supports USB 3.0. But interestingly, in the package, Samsung gives a USB 2.0 cable. As USB 3.0 is backward compatible with USB 2.0, you can use the USB 2.0 cable (utilizing the larger half of the USB 3.0 port) on Galaxy S5 to enjoy USB 2.0. Of course, if you want to get the benefits of USB 3.o, you have to get a USB 3.0 cable.